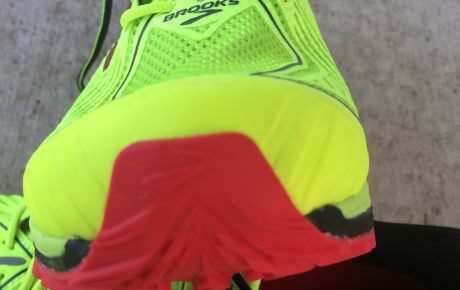 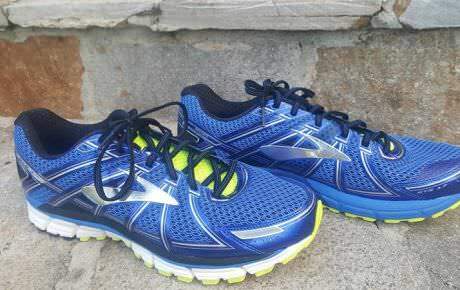 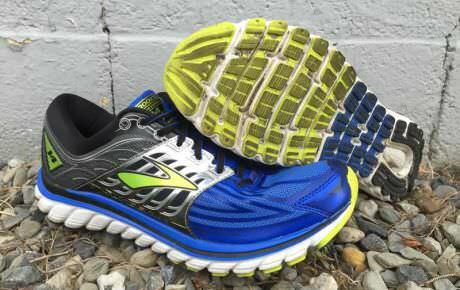 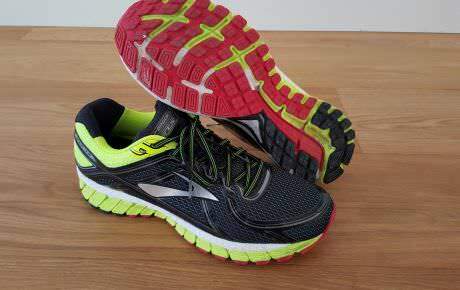 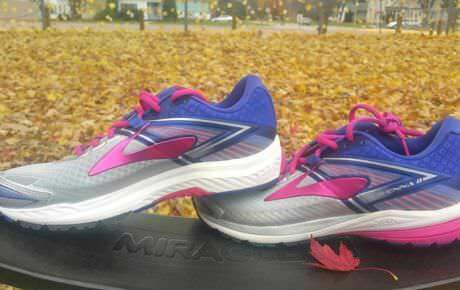 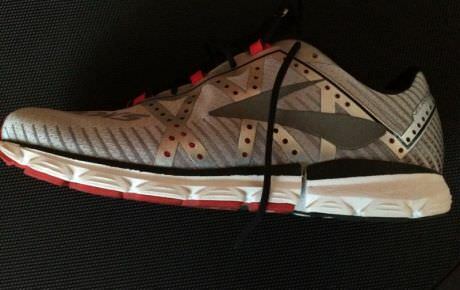 Brooks Running, founded in 1914 is one of the oldest sports footwear companies. 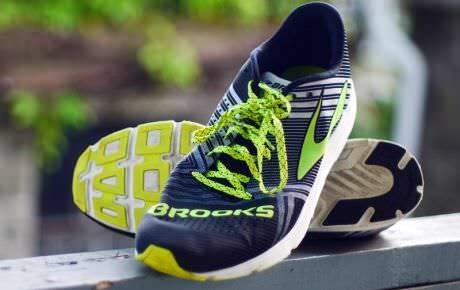 Once famous especially for their stability shoes such as the Beast and Adrenaline, is now one of the most innovative brands out there. 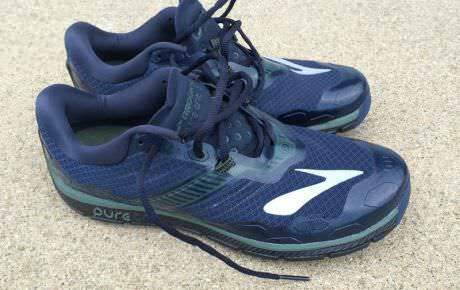 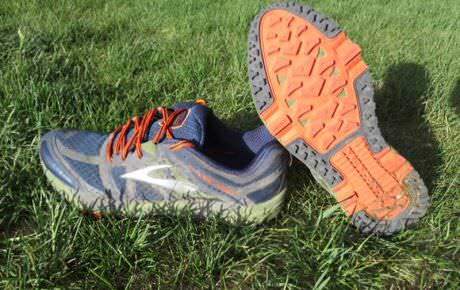 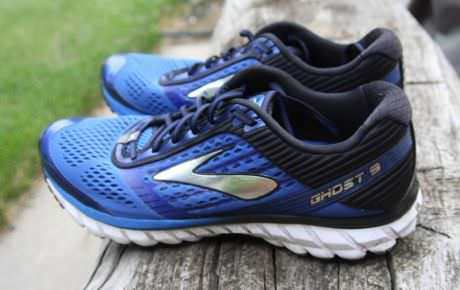 Their foray into cushioning running shoes with the Ghost received plenty of praise and the Pure line is among the best running shoes we have ever tried.